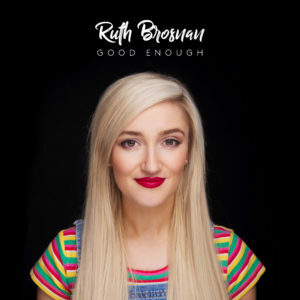 Ruth Brosnan is a singer, songwriter and musician from Cork, Ireland. 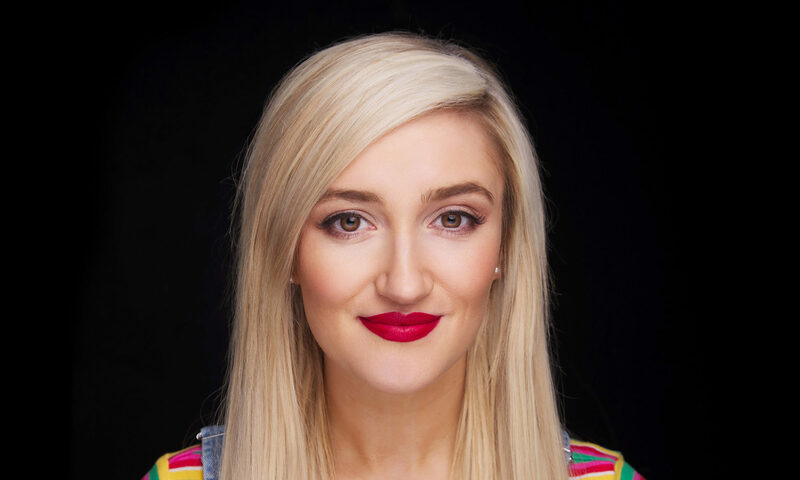 She completed her BA in Popular Music at CIT Cork School of Music where she graduated with First Class Honors in May 2018. Upon the completion of her studies she went over to LA on a graduate visa to learn more about the music business. While she was there, she entered ‘The Great American Song Contest’ and was recently chosen as a finalist with her debut single ‘Good Enough’ which is to launch April 26th. Ruth writes songs of the pop/rock genre and has a unique quirky style & personality which shines through in her own songs and performances. Her influences include Kesha, Katy Perry, Gwen Stefani and Sigrid. Ruth wrote this song to help and inspire people. ‘We all go through tough times where we feel down and feel like we’re not good enough whether it be at work or at school/college or at home. We care so much about what other people think of us and as humans we crave acceptance. This causes huge anxiety leading to negative feelings and sometimes depression across the world and across all age groups. Social media has magnified this problem for people and we need to find a coping mechanism. I believe that self-love is the core of it all. I knows sometimes that can be very difficult to master but sometimes we set such high standards for ourselves and with my song I just want to help people to believe they are good enough because we all are good enough and that’s a starting point’. A subject that is so close to the bone for Ruth, she wrote this song through her own life experiences. “I lost my mother when I was fourteen and several close friends to suicide. Mental health and wellness are really important and I want to increase awareness. I think my song and video have a very important message and I think if younger people particularly had this song/video on their phone to listen to and to watch it might encourage them to think before they act. It could be a resource for people as sometimes we don’t talk but we look and listen”. 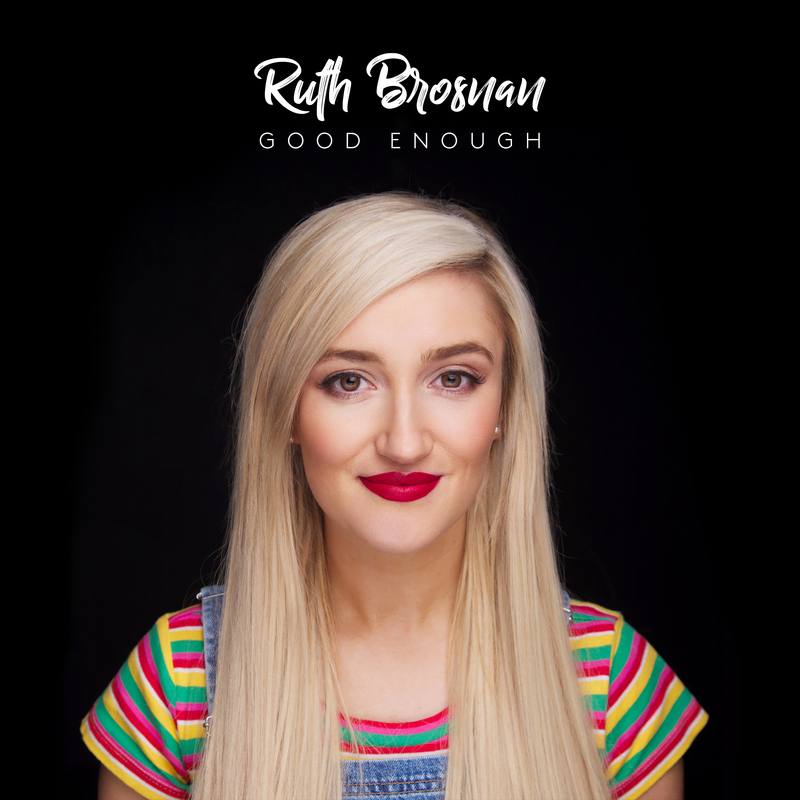 Ruth is launching her single at this time when there is a huge build-up of pressure among students both in schools and college’s. Darkness into Light events are also due to be held during the month of May and she hopes the song & music video will help people to pause and spread awareness. Her debut single is set to launch the 26th of April 2019. The song will be available on various different platforms such as Spotify, iTunes, Amazon Music, Google Play, Tidal, Deezer and Apple Music . You can watch the video on vevo.com. The Pale return with their strongest album to date. 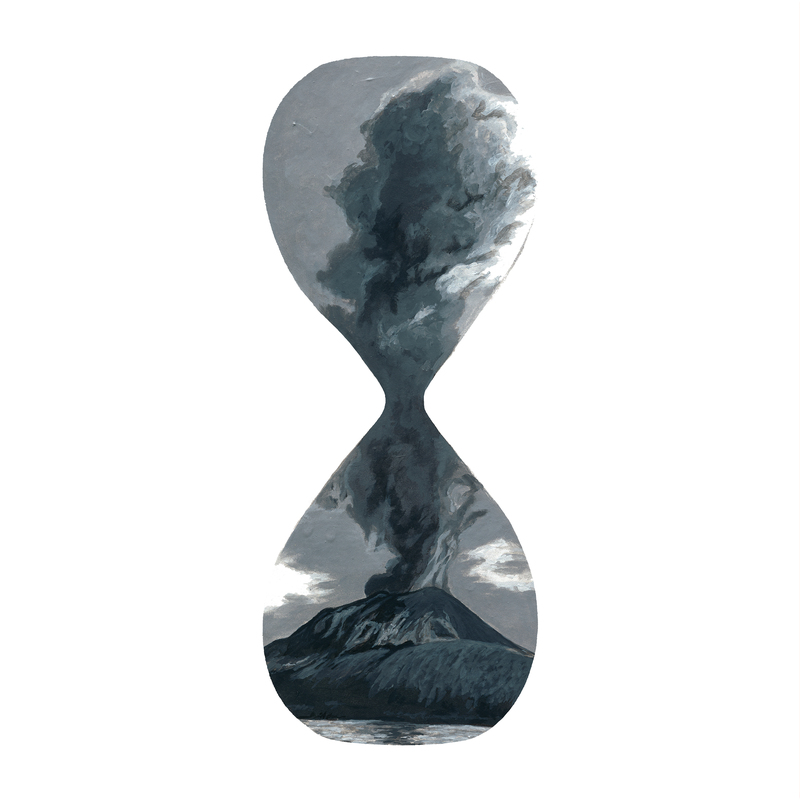 Spearheaded by the Double A ‘Loser Friends’ and ‘Such Dumb Luck’ their eagerly anticipated 13th studio album ‘Merciful Hour’ is due for a release on the 24th of May 2019. Pre-orders available from April 10th. ‘Merciful Hour’ was produced by sonic maestro Keith Farrell (Duckworth Lewis Method, Cathy Davey, Pugwash). Over eleven tracks the album builds on the classic Pale sound expanding it musically and lyrically. The eleven tracks shift constantly between styles and themes but never once lose direction. Sure to surprise fans and newcomers ‘Merciful Hour’ is the band’s boldest statement to date. The Pale started life in Dublin’s Northside in the early 90’s but drew their influences from far beyond. For some they are best remembered for their hits ‘Butterfly’ and ‘Dogs with no tails’. But that is only the tip of the iceberg for a band that has steered clear of the beaten track, releasing a string of albums that effortlessly skip between styles and genres, all the while retaining a strong lyrical focus. Flirtations with chart success, forays into alternative circuses, tours way off the beaten path in Russia, Japan, Eastern Europe and beyond are all par for the course for a band that have refused to be categorised or trade off past glories. The Pale’s live reputation is hard earned, with sets jumping between laced up indie, reggae, Eastern European folk, all presented with a wry lyrical twist and frenetic energy. Never to be pigeonholed, a Pale gig will see them play dozens of songs drawing from a range of genres. Mandolins and bouzoukis duel with synths and drums, all propelled by their inimitable stage presence and striking musical prowess. The band are available for interview, performances, and anything else you might be having yourself. Aidan O’Grady – Drums, Percussion. 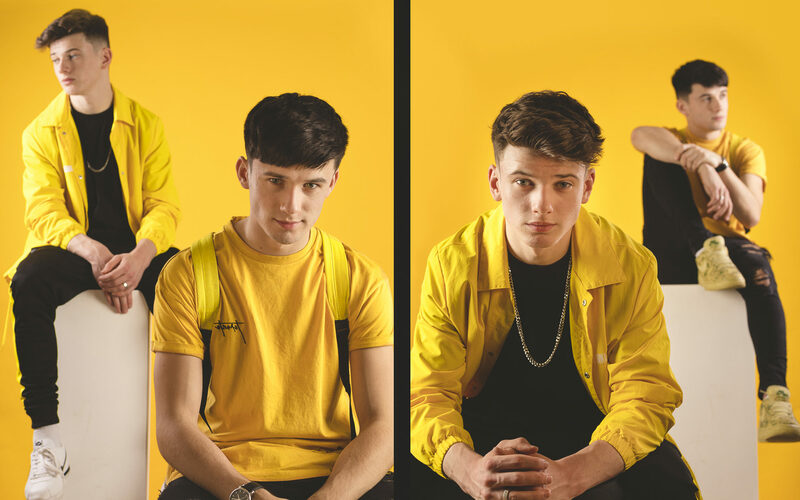 After a successful 2018 Sean and Conor Price have plenty of new music to bring to their fans in 2019. They have been working extremely hard in studio and recording. And are now ready to cause a storm through the music scene. 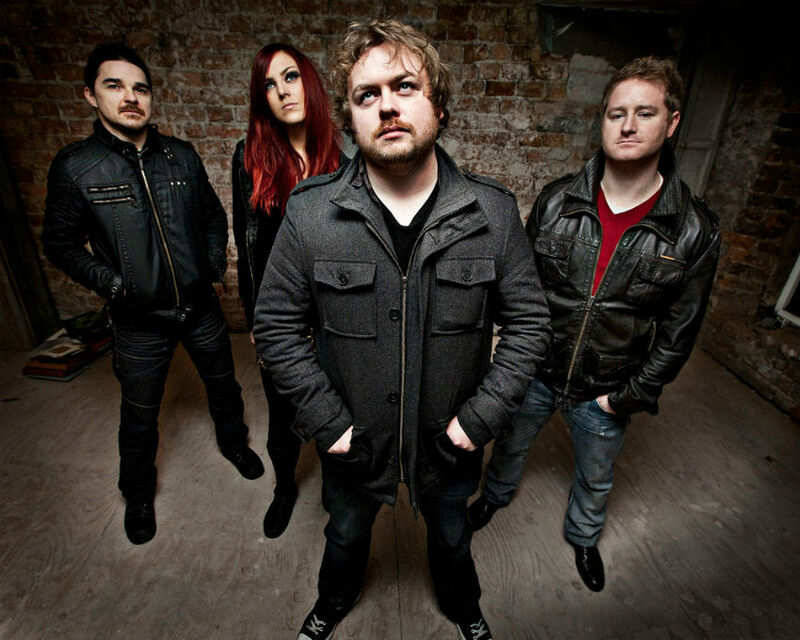 They released their mini album ‘Dreamer’ in 2019, which hit the charts and went straight in at #8 in the TOP 10 Irish National Charts. Sandwiched between the likes of George Ezra, Ed Sheeran and Dua Lipa, they were the only Independent act to get in the Top charts that week! They have been working with producers and writers in London, Stockholm and Dublin. Their first single of 2019 is titled “STORM” and will be available on all platforms from February 8th. On the Single, Sean and Conor have teamed up with Wild Youth band member Conor O’Donohoe to co-write the track. Storm is a youthful pop song about a girl who is exciting but you know she is bad news, just like a “Storm”. 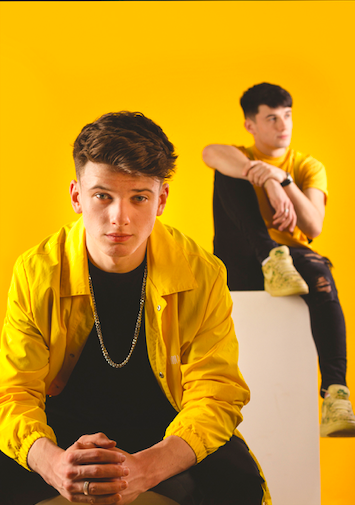 Sean and Conor will also be very busy with their 13 date 2019 Tour starting in Kilkenny on February 26th. They will play the Olympia Theatre Dublin on June 29th. Having made a folk album the first time round, ‘HyperGiant’, Elephant sheds his skin and moves on towards a new prowess of sound on his new album (Title TBC) set to be released in the Summer of 2017. Heavily influenced by two of his favourite artists who have recently passed, David Bowie and Prince, it is his personal dedication to them, synth bells and saxophones in toll. If HyperGiant was a coming of age folk album then this new album is his “breakup record”. A departure from the quiet vistas of the acoustic and entering a busier, sweatier suburb full of wannabe actors and sweatband solos. 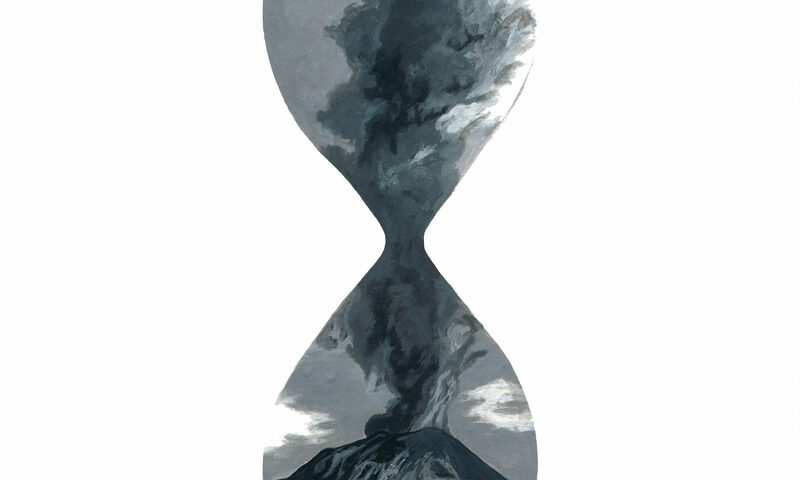 ‘Waiting Game’ is a song about that very thing; moving on, and in its case, making a mountain out of it. Have you ever been stuck? You know exactly where you want to go and what you’re going to do when you get there but you just can’t figure out your first step…if you could only make that first step, momentum would get you the rest of the way. “I decided to step outside my comfort zone and make the album I really want to make. Waiting Game is my first step”. – Shane Clarke, aka Elephant. Elephant, the musical vehicle of Dundalk based multi-instrumentalist Shane Clarke has three variations; playing the same set but with different musical and vocal arrangements, making for intriguing live shows. Elephant may be a soloist looping effected guitars and vocals to create lush, layered music. A duo, offering intimate acoustic guitar, piano and synthesizer, tied with colourful melody and harmonies. Or the newest venture, Elephant as a full band. The full band line-up includes Paul Finn, Paul Mallon and Paul Carolan of The Flaws and Shane O Hanrahan of Norabelle. Songs wander from an instantaneous summery folk pop reminiscent of Badly Drawn Boy and Elliot Smith, to more mature meandering pieces with a deliberate deconstructed nature, akin to say…Broken Social Scene, Justin Vernon or Joanna Newsom. Elephant has rightly garnered much praise on the live front with his earnest vocal delivery and unique lyrical style capturing audiences and securing him performances with Martha Wainwright, Alexis Taylor, Lisa Hannigan, most of the country’s top festivals including Electric Picnic, Independence and Body & Soul and return trips to the Other Voices Music Trail in Dingle. On the back of his critically lauded debut album “HyperGiant”, Shane is working on the follow-up, expected summer 2017. ‘Waiting Game’ is the first track from the new album and is released May 12th. Lyrically the songs address themes relevant to the human condition…love, hope, mortality, time & human resilience. Colin says ‘there comes a time when we’ve all got to make our way across that wild river. Whether you’re lucky enough to saddle a horse or just wade in the deep doesn’t matter. All that counts in the end is that you get across relatively unscathed’. Growing up in a 3 bedroom council house with seven siblings, one record player and two records meant only one thing. If you wanted to listen to that record you had to fight for it! Leaving school at the age of 15 Colin began to teach himself how to play guitar. ‘We had very little money and I remember a dark morning in a wet & cold December in 1995 being given a few quid to get the bus from my home town Skibbereen to Cork to buy some desperately needed clothes! Anyway, long story shortened, I came home that evening dressed in the same rags and a brand new guitar! It cost £40 back then and was horrendous to play but I didn’t know any better at the time nor did I care, and anyway it looked nice. I spent that golden age in my bedroom listening to records & figuring out everything by ear’. It wasn’t until 2004 that Colin began to write his own songs. ‘In the summer of 2004, I had a creative explosion out of nowhere hence the album title Out Of The Blue (that & the fact that I was born blue) I began writing my own songs many of which feature on this album. The fermenting process of an unconventional childhood & a host of life’s challenges somehow transformed into something meaningful & poured out on to the page’ Colin went on to release an EP in 2006 entitled ‘Making Tracks’ and began gigging regularly to master his craft, playing support to twice winner of the Meteor award in the Best Folk/Trad category, Cork’s own John Spillane, who said that Colin had a “lovely touch on the guitar”. In 2010 he came second in one of the most recognised song-writing competitions in the country, the Sean McCarthy Ballad Competition. 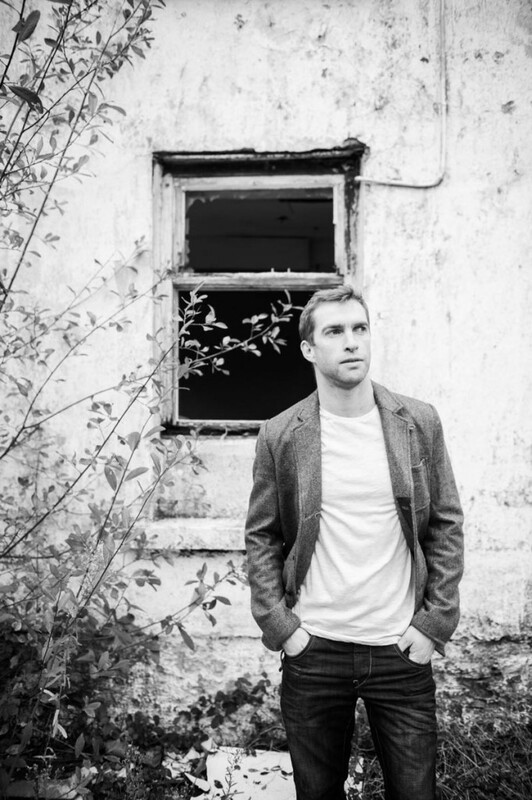 In 2012 Colin released his debut single ‘Season’s Tide’, which was shortlisted for the Christie Hennessy Songwriting Competition sponsored by IMRO in Tralee. Since then he has been working on recording his debut album, which is out March 2015. 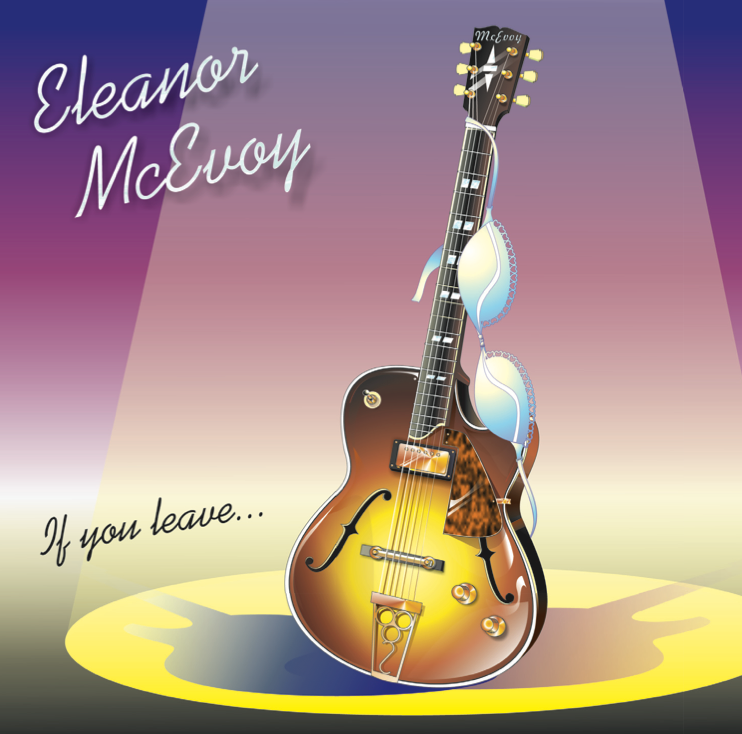 ELEANOR MCEVOY- announces details of her New album: “IF YOU LEAVE…” Out March 8th! Described by Joe Duffy on Christmas Eve as ‘The Woman who gave her Heart to the Nation’, Eleanor McEvoy announces the release of ‘If You Leave…’ her first all new studio album since ‘I’d Rather Go Blonde’ (2010). The new recording features 8 new songs and 4 interpretations including ‘God only Knows’, ‘True Colors’, and ‘Lift the Wings’ from Riverdance. Recorded live in the studio with some of Ireland’s finest players, this album of soulful performances showcases Eleanor’s bluesier neo-retro style. To coincide with the ‘If You Leave…’ album launch Eleanor plays selected dates Nationwide on her ongoing GIRL IN A BLACK CAR TOUR. Her performances are an intimate, emotional, uplifting affair in which she explores soul, love and humour, using her own compositions and interpretations from other songbooks, with her unique voice and beautiful playing. Formerly a session musician, including a long stint with The NSO, she decided whilst with The Mary Black Band, that she should cash in the savings and develop her own career. One week later…her life changed. Mary”s label owner heard Eleanor play a self-penned song that would give a name and title track to their planned all woman compilation… ‘A Woman’s Heart’ Ireland’s best selling album. Simultaneously she was signed to Geffen where her eponymous album went on to sell ¼ million copies. ‘Precious Little’ was a Billboard hit and ‘Sophie’ has become a worldwide focus and comfort to millions of young people with eating disorders. Her most recent album ‘Alone’ is a collection of her best-loved songs performed solo.